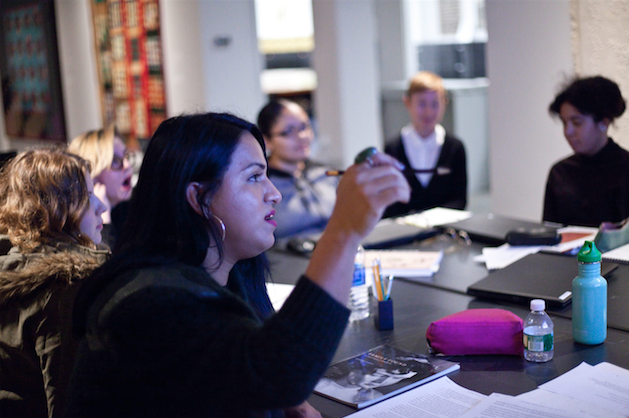 The Museum Career Internship Program is a partnership that provides paid internships to LaGuardia Community College students interested in pursuing museum careers. 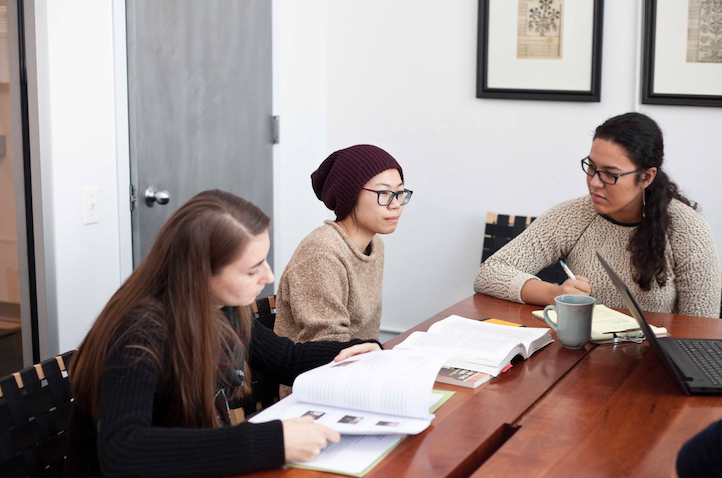 The program was created to foster diversity and inclusion in the museum field and combines instruction in the field of folk and self-taught art with project-based professional experience in a range of museum departments such as curatorial, library and archives, education and public programs, and collections. In this year-long program, students participate in an Introduction to Folk and Self-Taught Art course involving close looking and discussion of artworks, reading and writing assignments, hands-on art workshops, excursions in the field, guest presentations by professionals in the arts, and a final independent project presentation. 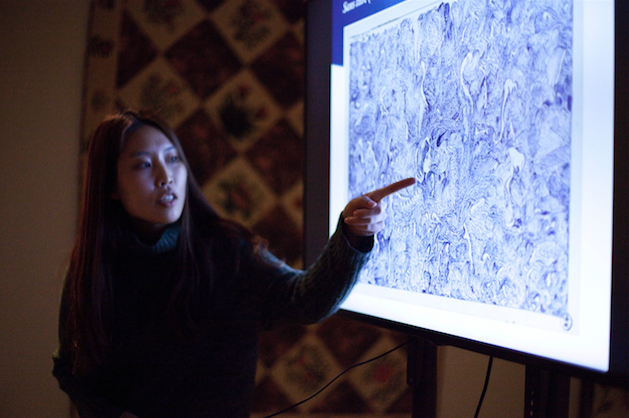 Students are then matched with a museum department for their internship while continuing to participate in group meetings, off-site trips, and workshops, all designed to create opportunities for professional development and in-depth museum experience. 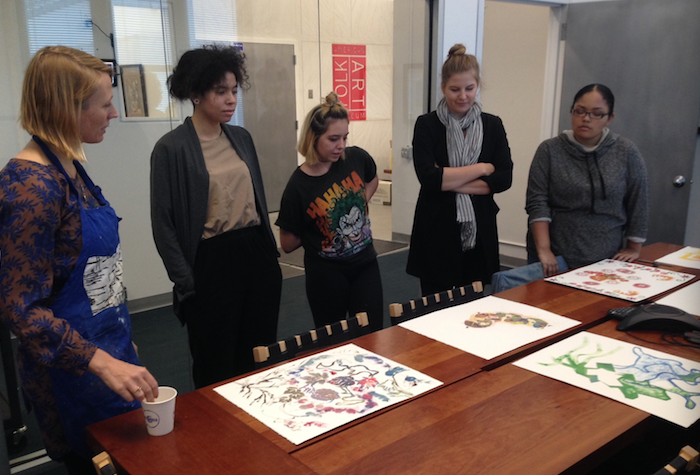 Eight LaGuardia students participate in the program each year and meet twice per week at the museum’s Collections and Education Center. Students receive school credit and a grade in addition to being paid for their time. This program is funded by grants from the Andrew W. Mellon Foundation and the New York Community Trust. 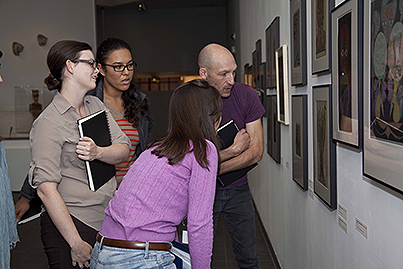 To learn more, contact Natalie Beall, Education Specialist, at nbeall@folkartmuseum.org.